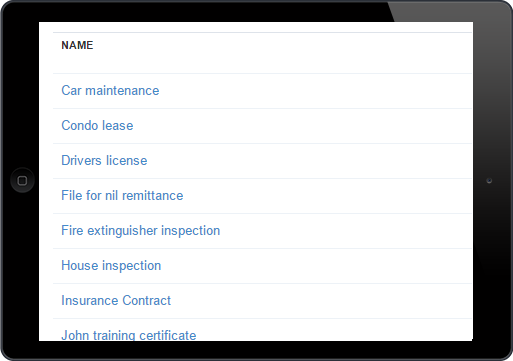 The easiest way to track and remind your employees about certifications. Save tons of time and avoids past due renewals. It's free for 14 days. Save an average of 20 hours per week on tracking what's expired. Spend less time following up and more time adding value to the business. Never open speadsheet after spreadsheet to find what's expired. Stop sending emails and let others come back to you with the information. 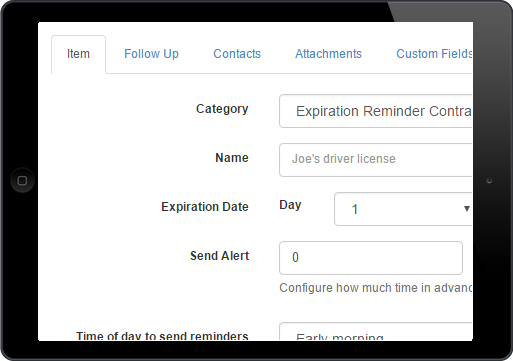 Send employees instant reminders about upcoming expirations and renewals. 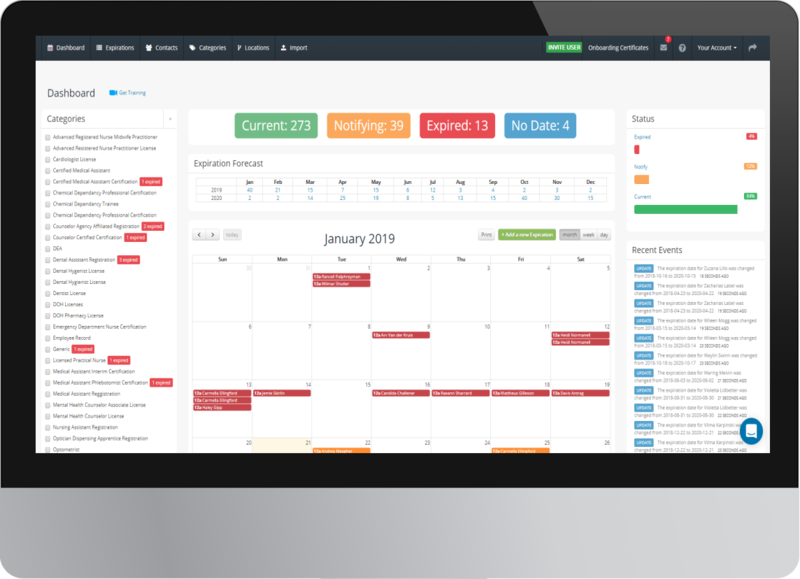 Have them contact you with the updates increasing employee accountability. No more Excel sheets and PDF documents floating around. One repository to manage all certification expiration dates.